The No More Starving Artists Foundation (NMSAF) was officially established on January 17, 2018, has taken over some of the roles that ATB Fine Artists & Designers LLC has provided for Palm Beach County artists for the last 20 years. 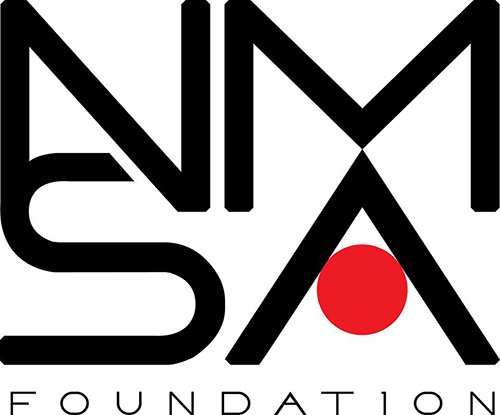 NMSAF is a 501(c)3 that’s mission is to build the legacies for artists in Palm Beach County. This will be accomplished through the vision; to help artists in PBC be sustainable professionally and personally by providing opportunities and services. You will learn more about NMSAF in the next coming months. If you have witnessed the diligent work that ATB has provided the community over the years, you have already seen the mission at work.